Buying a home is a complex and stressful process. Not only must a homebuyer make sure he or she has the required funds to purchase the home, but must also thoroughly check that the home is in good condition. Generally, determining the condition of a home is relatively easy. Under the law, a home-seller is obligated to disclose certain defects. Failure to do so can result in a lawsuit. A recent case from the United States Fifth Circuit Court of Appeals illustrates the legal repercussions that can befall a home-seller when he or she withholds certain deficiencies in the condition of the home. The case centers around a home purchased in Bossier City, Louisiana. The home-purchaser, Britney N. Jones bought a foreclosed house from Wells Fargo Bank (“Wells Fargo”). After purchasing the house, Ms. Jones discovered that it contained mold. The mold was discovered after an environmental assessment of the property. The assessment was undertaken because Ms. Jones’s children had developed respiratory and other health issues. After discovering that the home she purchased contained mold, Ms. Jones brought a lawsuit against Wells Fargo alleging claims of redhibition and fraud. In Louisiana, a seller warrants a buyer against redhibitory defects. For a defect to be considered redhibitory it must render the thing useless or diminish its value in such a way that it could be presumed that the buyer would have not bought it or would have bought it at a much lower price. La. C.C. art. 2520 (2016). Defects that a buyer either knew of or that were apparent are excluded from the warranty of redhibition. When a defect is concealed within a home’s structure it is considered unapparent. See Amend v. McCabe, 664 So. 2d 1183 (La. 1995). Under Louisiana law, fraud is a misrepresentation or suppression of the truth with the intention to obtain an unjust advantage over one party. La. C.C. art. 1953 (2016). For a plaintiff to prove fraud, the plaintiff must prove that there is 1) a misrepresentation, suppression, or omission of true information, 2) an intent to obtain an unjust advantage and 3) that the error influenced the consent to a contract. See Shelton v. Standard/700 Assocs., 798 So. 2d 60 (La. 2001). At trial, Ms. Jones claimed that Wells Fargo knew about the mold and other property issues prior to the sale. She alleged that prior to the sale of the home, Wells Fargo furnished mold remediation plans (plans to rid an area of the property of mold) which required extensive property work. These plans were never performed. 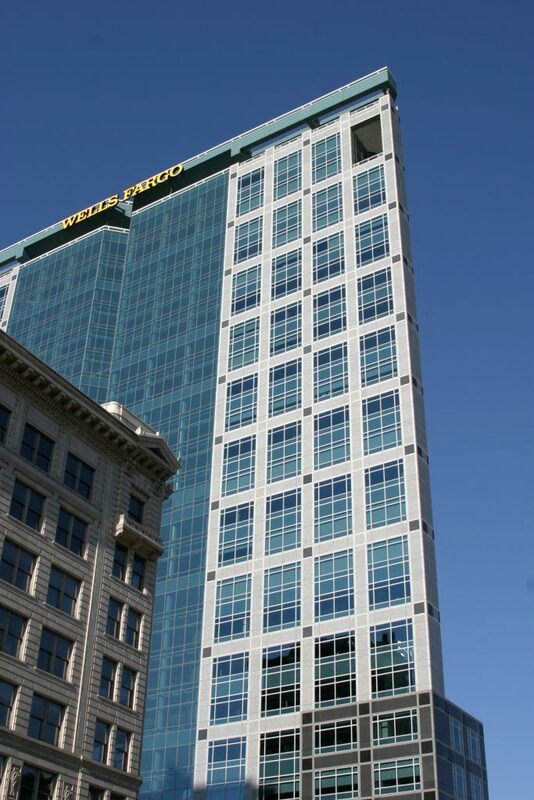 Ms. Jones further argued that Wells Fargo failed to notify her of the mold problem. As a result, Ms. Jones claimed that she purchased the property under the mistaken belief that property suffered no mold related issues. Wells Fargo argued at trial the home’s purchase agreement included an as-is provision and included a mold waiver. An as-is provision states that the purchaser is taking the property as it currently is with no guarantees of the property’s quality. At trial, the trial court agreed with Wells Fargo, ruling that the as-is provision and the mold waiver prevent Ms. Jones from bringing a lawsuit against Wells Fargo for issues associated with the purchased home. Ms. Jones, disagreeing with the trial court’s determination appealed the decision. On appeal, Wells Fargo argued that it was protected from liability and from Ms. Jones’s claims because the as-is provision and mold waiver precludes Ms. Jones from filing a lawsuit. The Fifth Circuit disagreed. It held that the mold waiver only suggests that mold may exist in the property, not that it does exist. The Fifth Circuit further held that the partial disclosure was inadequate in disclosing the full nature of a defect. The Fifth Circuit also discussed that a waiver cannot contract a seller out of its obligation to disclose a defect. Ms. Jones’s claims, the Fifth Circuit found, contained factual allegations that Wells Fargo was aware of the mold growth and took steps to conceal the damage instead of disclosing the truth. Therefore, the Fifth Circuit held that the as-is provision and mold waiver were unenforceable and that the trial court erred in dismissing Ms. Jones’s lawsuit. Ms. Jone’s case illustrates the need for a home-buyer to not only adequately examine the condition of a home before purchasing the house but also the need of an excellent attorney when bringing a lawsuit against a home-seller when the seller conceals a home defect.